1. Apple: The logo of the world’s most valuable company shows a silver-colored apple that has been bitten from the right side. The whole idea is to convey a combination of education and values effectually. 2. Microsoft: The global software major’s new logo depicts a square composed of four grids colored orange, green, blue, and yellow – reflecting the adoption of new-age products. 3. Google: The search engine behemoth’s iconic logo spells out the company name and was recently changed to incorporate altered shadow effects and a differently colored second “o” letter. 4. Facebook: The appealing logo of the world’s foremost social media site shows a small “f” alphabet ensconced in an icy blue square. 5. Twitter: They actually have two logos – one shows a blue square enclosing a small chirping bird in flight while the other shows the same square enclosing a small “t” alphabet. 6. Nike: The hugely famous “swoosh” symbol manifests velocity and movement perfectly. 7. Coca-Cola: A truly iconic logo comprising the company’s name in a classic font underlined by a white flourish and bathed in red. 8. Adidas: An excellent black and white logo outlining the three stripes of the brand along with the company name. 9. Disney: Another legendary logo entailing a child-friendly font spelling the company name. 10. Mozilla Firefox: A brilliant visual depicting an animated flaming fox encircling the globe thereby embodying the browser’s worldwide reach. 11. 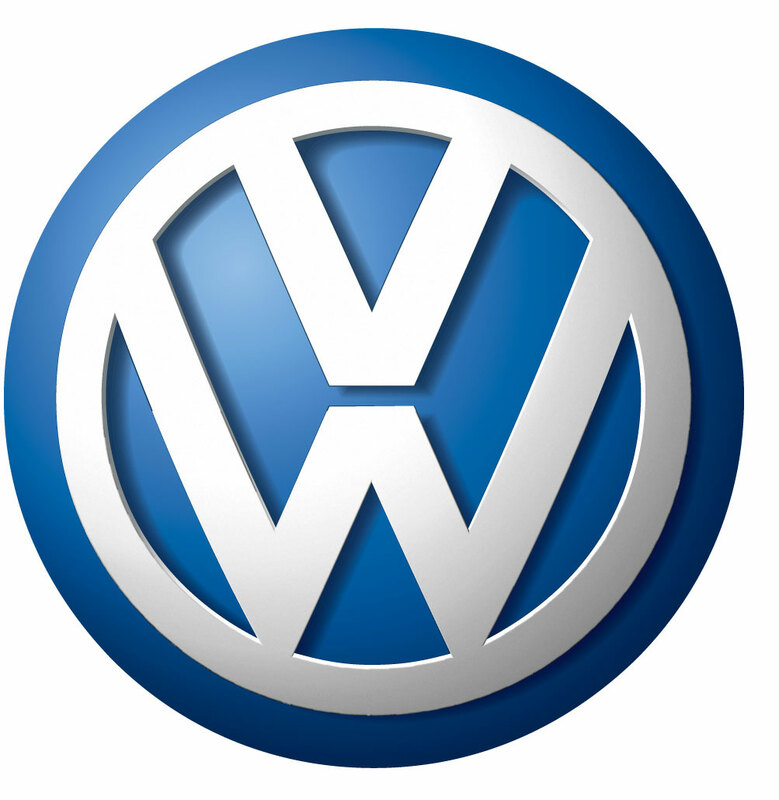 Volkswagen: The German automaker’s emblem comprises “v” and “w” letters enclosed in blue – the overall effect is one of refinement and solidity. 12. McDonalds: The food major’s logo contains a giant yellow “M” dwarfing the company’s name – the entire image in a red background. 13. NBC: A multi-colored peacock atop the company’s acronymic name – the visual effect is attractive and fresh. 14. Audi: This German automaker’s emblem shows four interlinked silver rings next to the company name. 15. Starbucks: The coffee major’s symbol depicts a twin-tailed mermaid surrounded by a green ring bearing the company’s name. 16. General Electric: A circle enclosing the company’s abbreviated name (GE) written in an elaborate font – the overall effect conveys bright lighting (one of the company’s mainstay products). 17. BBC: The broadcaster’s three-tiled symbol bearing the company name in a black rectangle is frugal yet striking. 18. Mercedes: The legendary automaker’s three-spiked wheel logo oozes class and sophistication. 19. Pepsi: A blue, white, and red ball alongside the company name – this blue-boxed logo is youthful and sprightly. 20. AT&T: Their logo portrays blue longitudinal lines encircling a white globe outlining the telecommunication major’s reach. 21. Amazon: This logo shows the company name underlined by an orange arrow linking the “a” and “z” letters. 22. FedEx: The logo of the popular courier company appears straightforward at first sight. But closer inspection reveals an arrow formed by the letters “e” and “x” – a triumph of visual ingenuity. 23. Hewlett Packard: The words “hp” in a white circle entrenched in a blue rectangle – the effect is simple and pleasing. 24. Toyota: Their logo comprises a distinctive red oval shape atop the car maker’s red-lettered name. 25. 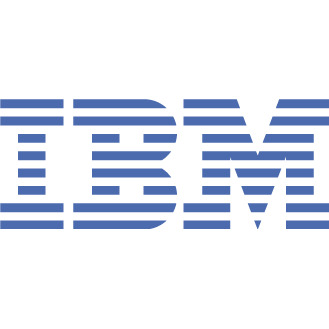 IBM: The company’s streaked logo comprises the letters “IBM” written in blue and white. We hope that you enjoyed all the logos, if you have a good logo for your company. Do mention it in the comments form below. An Awesome Article, must Say a Collection of Such A Nice Logos, But I Liked NBC And Disney Logo Very Much 🙂 . I think, the logo of TATA DOCOMO is also an awesome one. Nice compilation. It includes some of my all-time favorites like Amazon and Disney. For me a logo should be clean and unique first and should delivers the key message of your brand. Well, I really appreciate your efforts Anirudh you put to collect such a great stuff for your readers. Thanks for sharing.